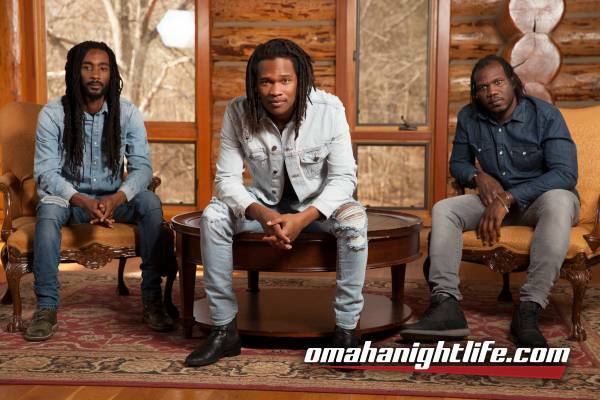 Raging Fyah is an authentic, soul-filled, roots rock reggae band, with a fresh contemporary flare, that will literally set your soul on fire! That's what makes Raging Fyah one of hottest spreading, most captivating and powerful entertainment packages in a long awaited Jamaican Reggae Renaissance! 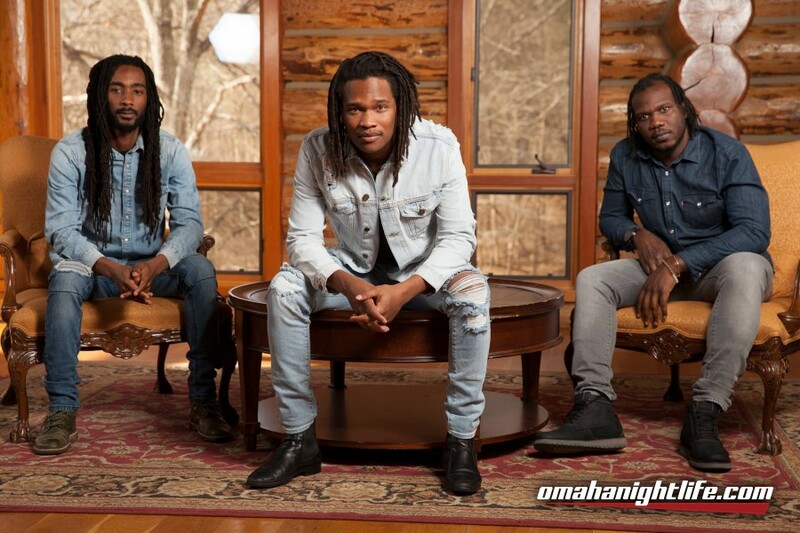 The "Fyah" was ignited in 2006 by Anthony Watson (drummer), Demar Gayle (keyboardist) and Delroy Hamilton (bassist); then they were later joined by Courtland White (guitarist) and Kumar Bent (lead singer) as they set out to rekindle a flame of positivity in the music industry. Fueled by passion, purpose and life experiences, their lyrics touch the soul of the listener, uplifting and motivating people from all socio-economic and cultural backgrounds. 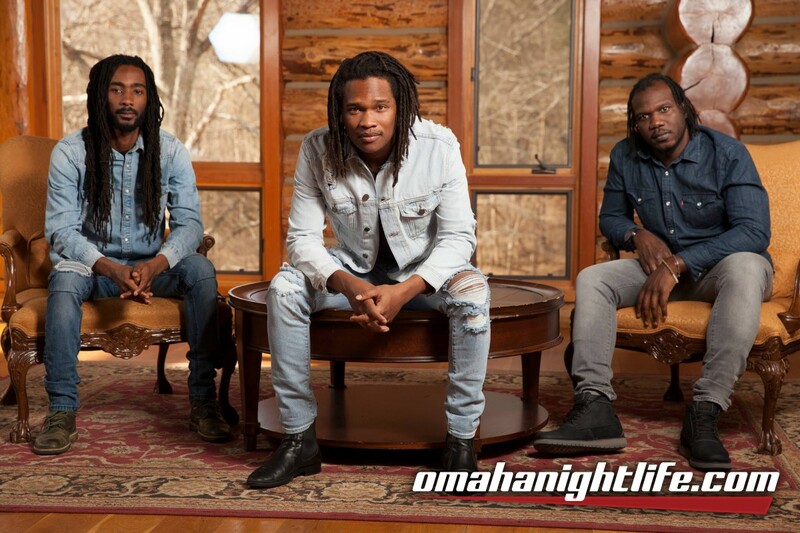 Whether the message is love, peace or empowerment, Raging Fyah burns through barriers of time age, race or class and has songs for everyone to love. In 2011, they released their debut album, "Judgement Day", and gained popularity and presence locally and internationally, with a few of the songs - such as the title track "Judgement Day" and hit single "Far Away" - receiving rotation on the air waves and even found their way onto a few charts. steadily captured the hearts of the Jamaican listeners. In that same year the band hit the road to perform on the international stages of South America as well as to headline several major reggae festivals in Europe such as Summerjam, Rototom Sunsplash and Garance. Since then the band has been doing shows locally and returned for another tour in in Europe in Spring of 2013. They have also released three new singles "Dread" , "Naah Look Back" and "First Love" are they currently in studio working on their second album.